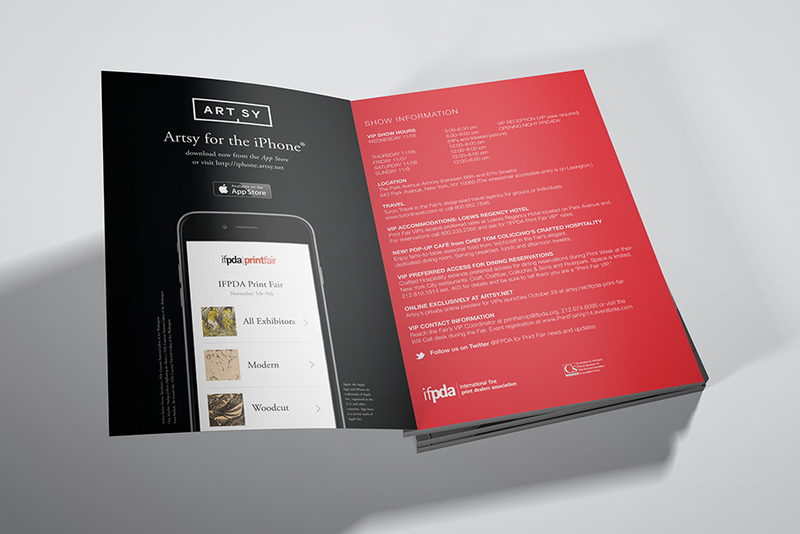 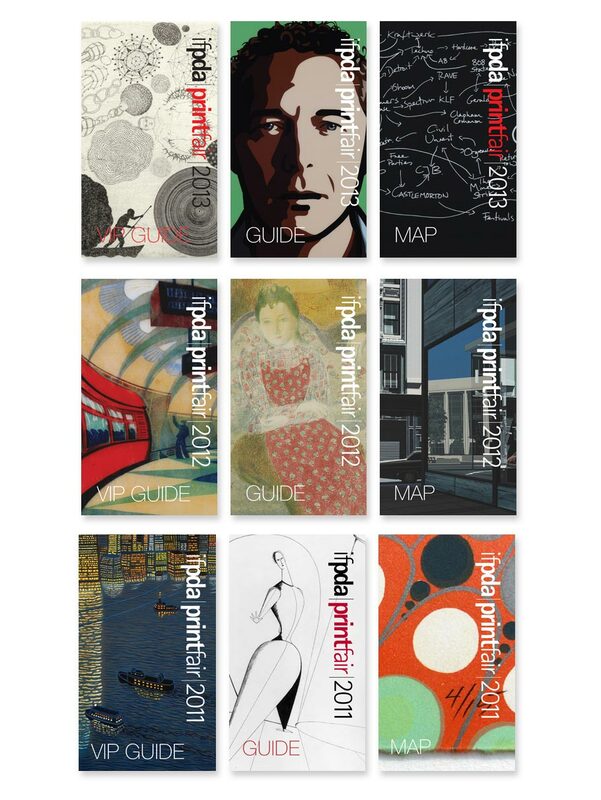 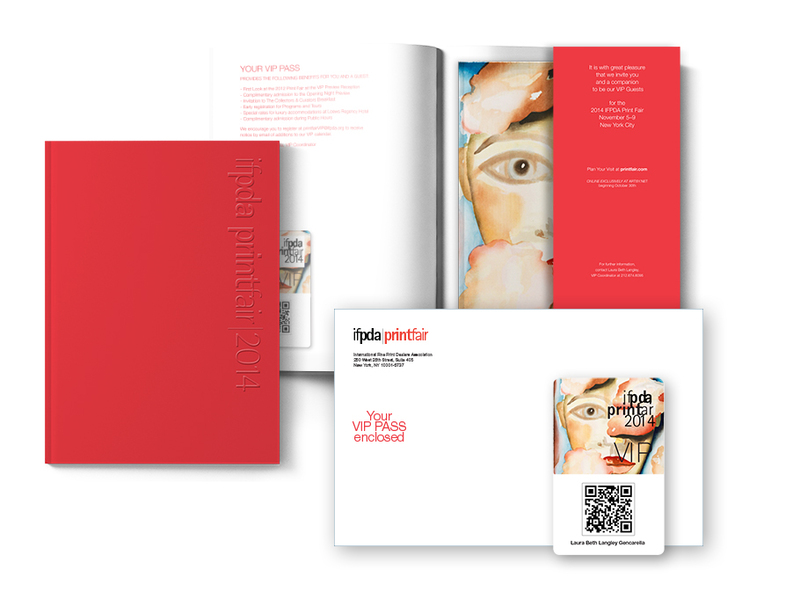 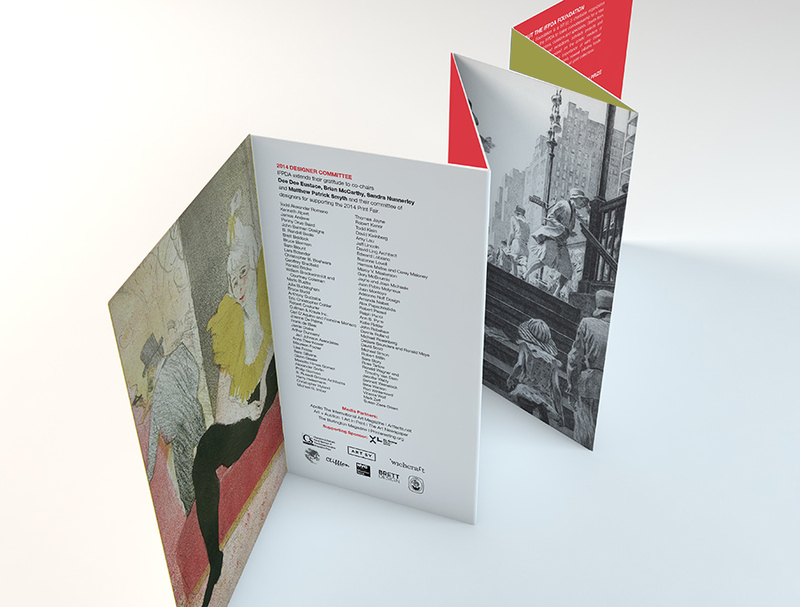 Brand identity, print collateral, advertising , event design, digital branding, and mobile app for the premier art fair dedicated to fine prints. 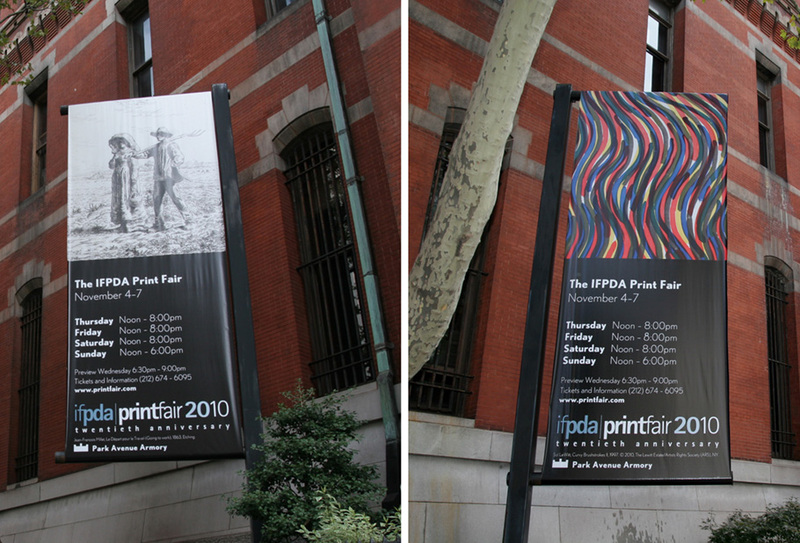 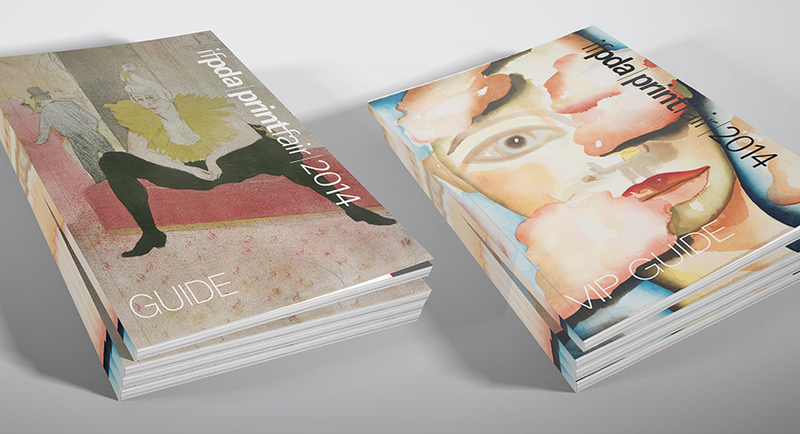 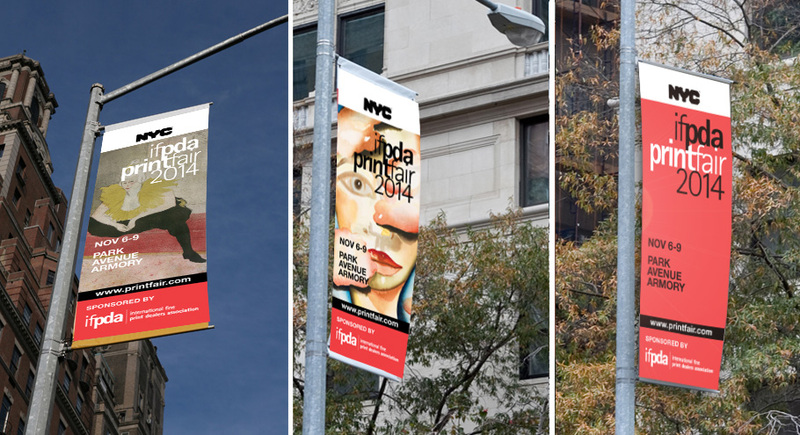 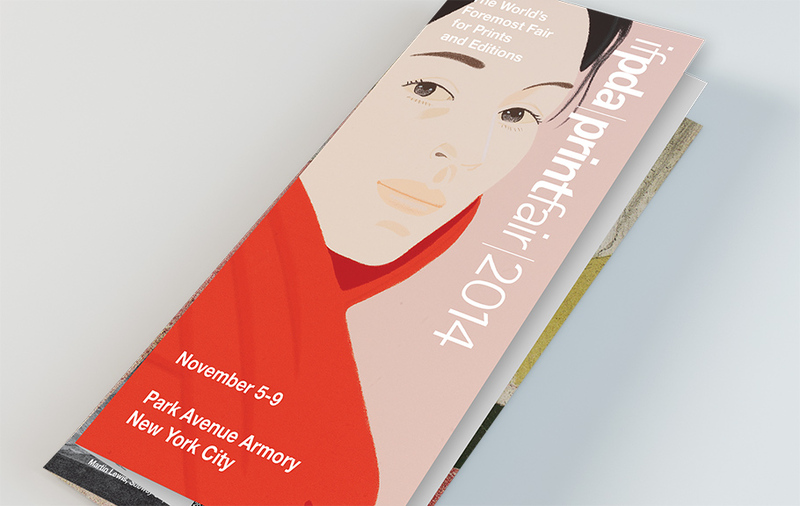 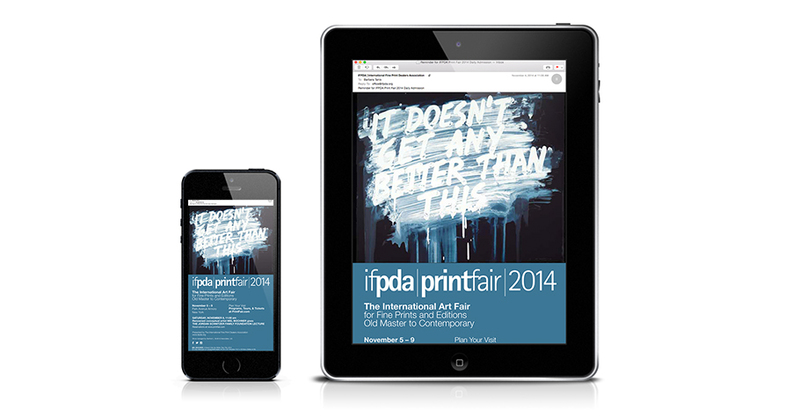 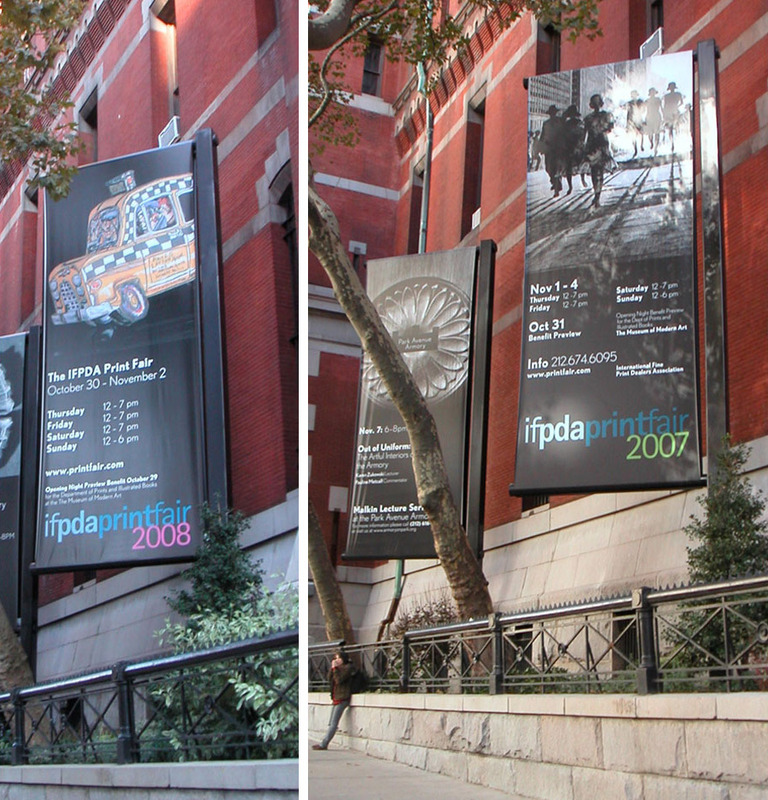 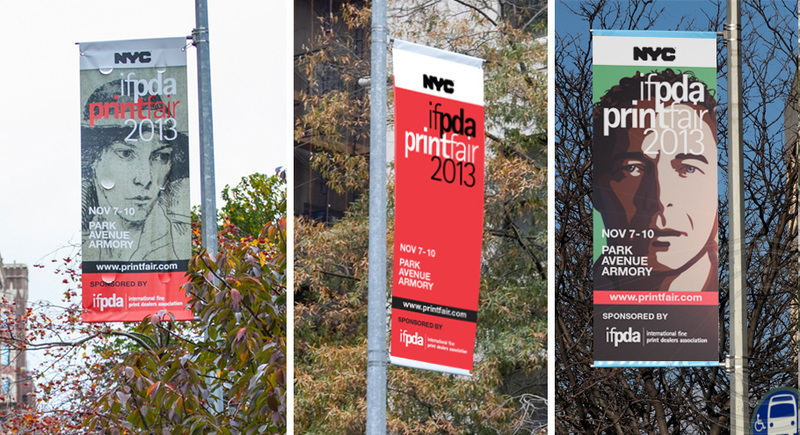 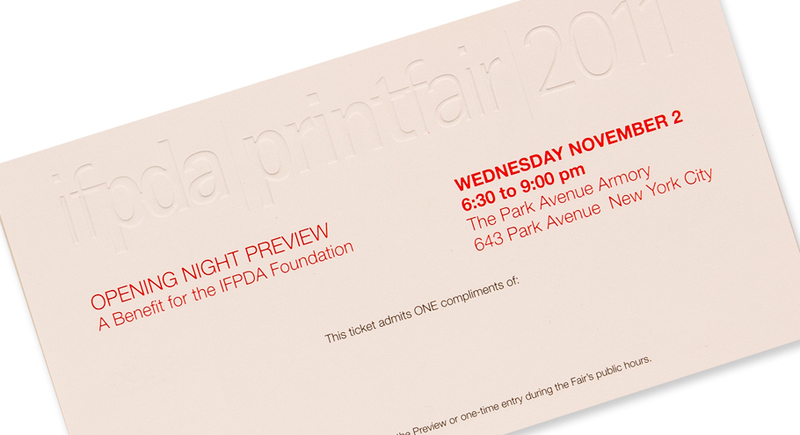 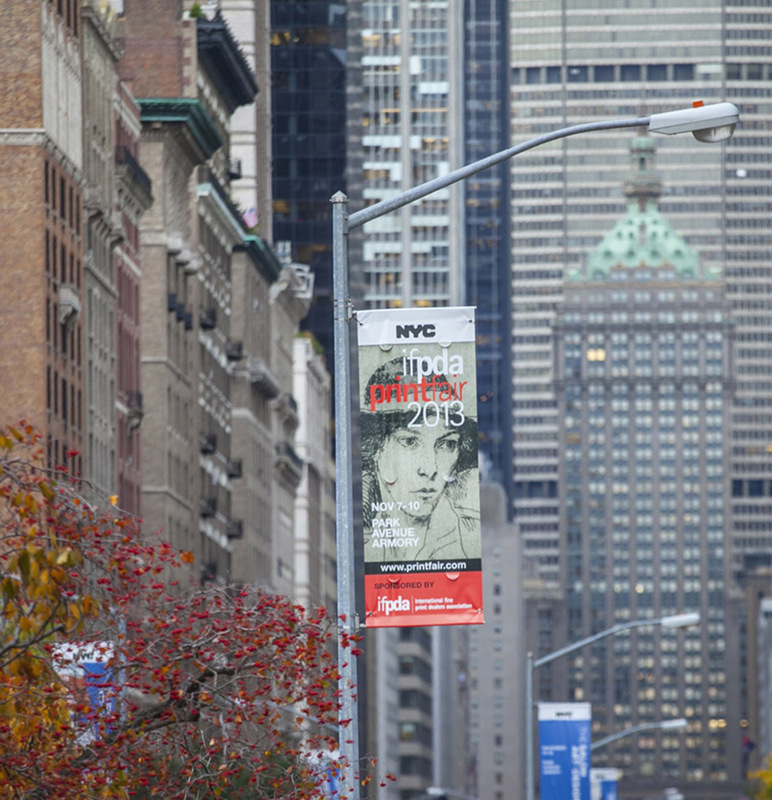 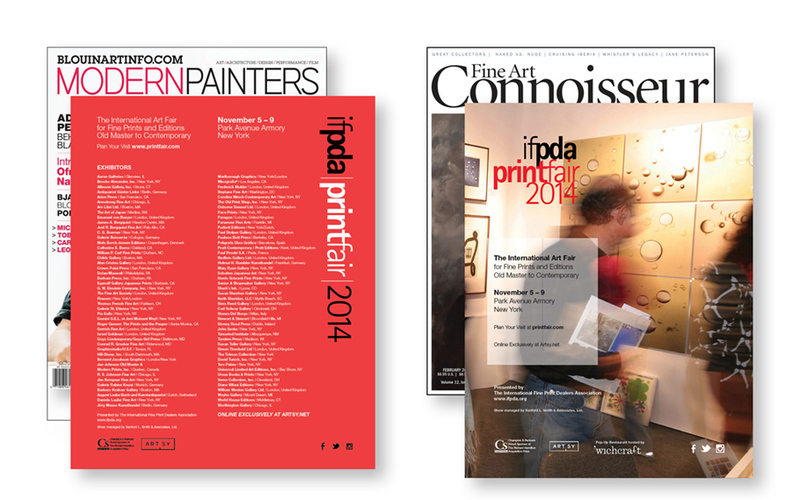 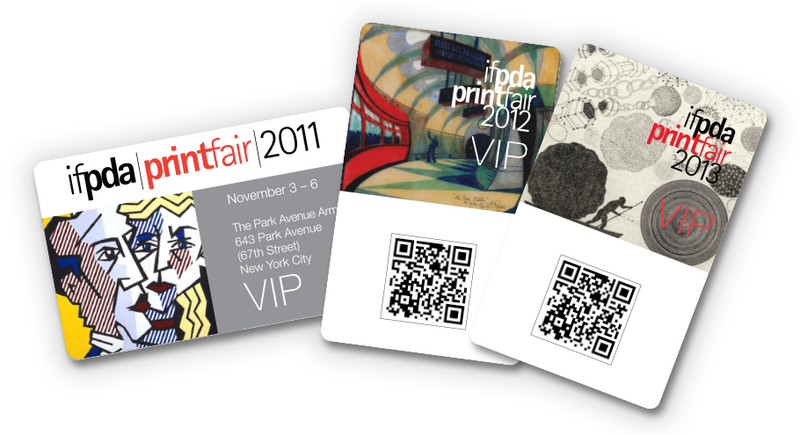 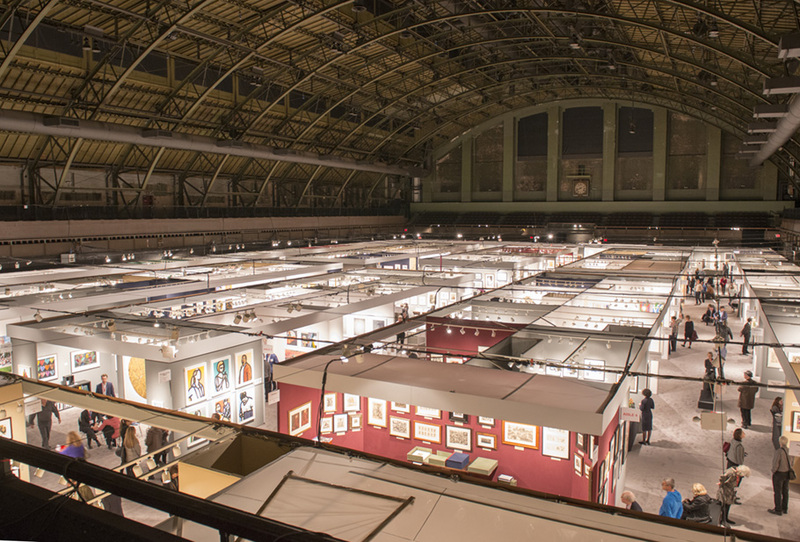 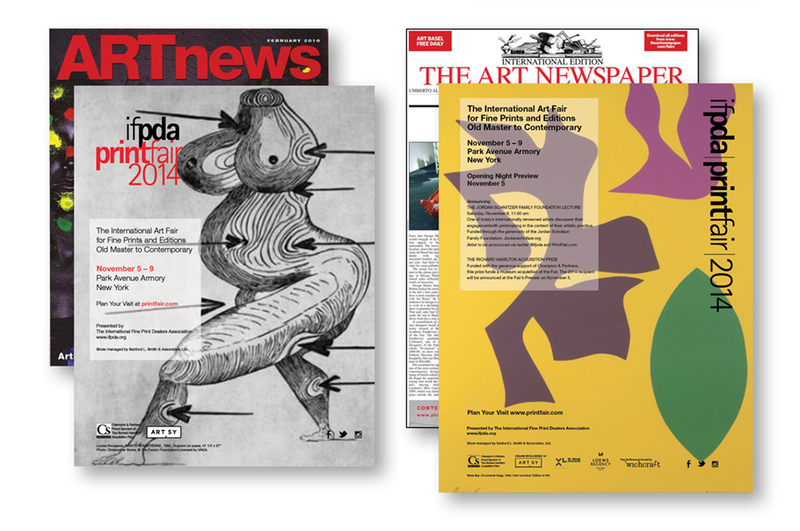 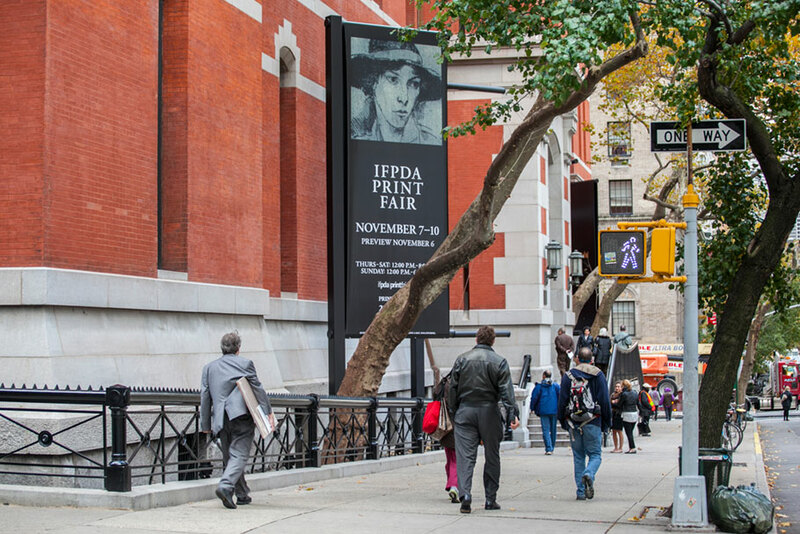 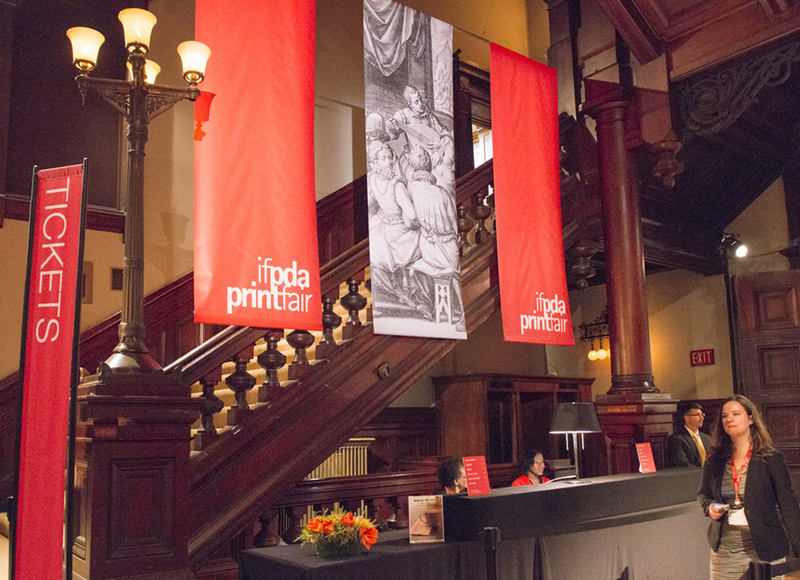 The International Fine Print Dealers Association, a non-profit organization of leading art dealers, galleries, and publishers with expertise in the field of fine prints, sponsors of the IFPDA Print Fair in New York City each year at the Park Avenue Armory. 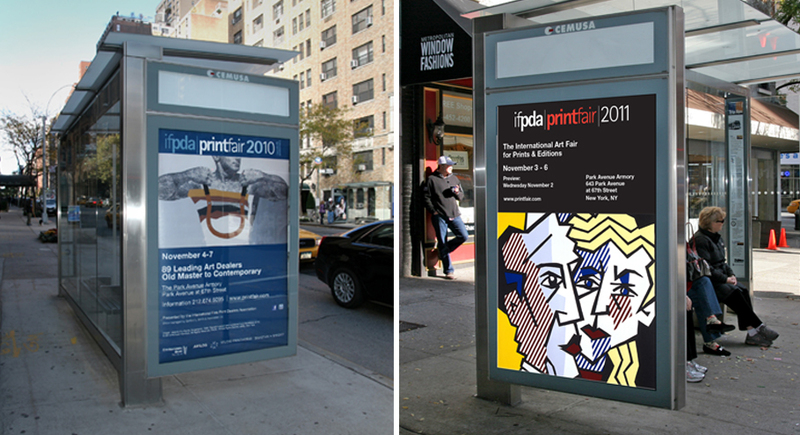 We have been creating the visual elements for this event since 2003. 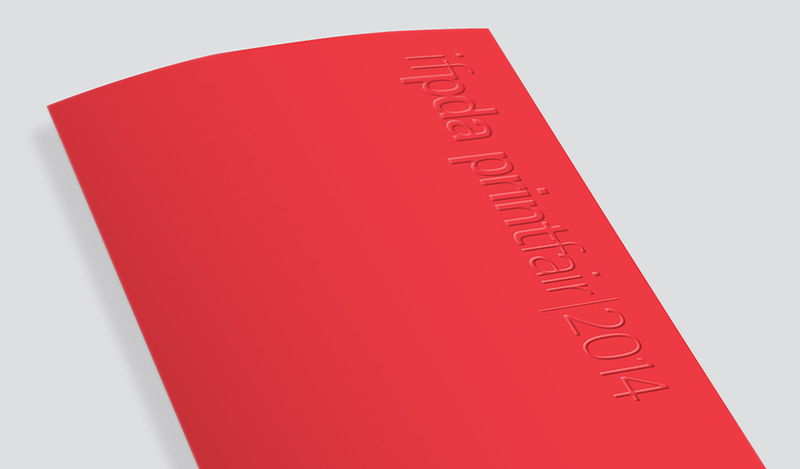 The challenge has been to retain a consistent identity and to also appear new and fresh from year to year.